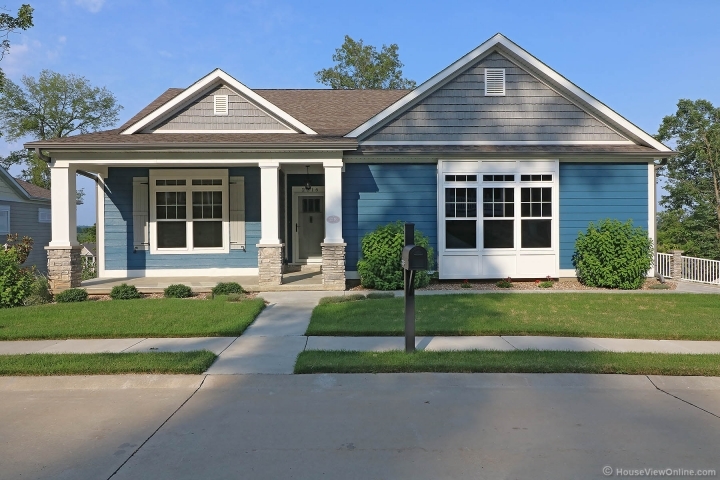 Exquisite detail in this Craftsman style home, which is loaded with upgrades. Welcome to the Highly sought after Woods area of Walden Park. Enjoy the amenities of the walking trail, clubhouse and pool. All custom cabinetry and granite countertops throughout. Wood floors in kitchen, living room, dining room. Tile in baths and laundry room. 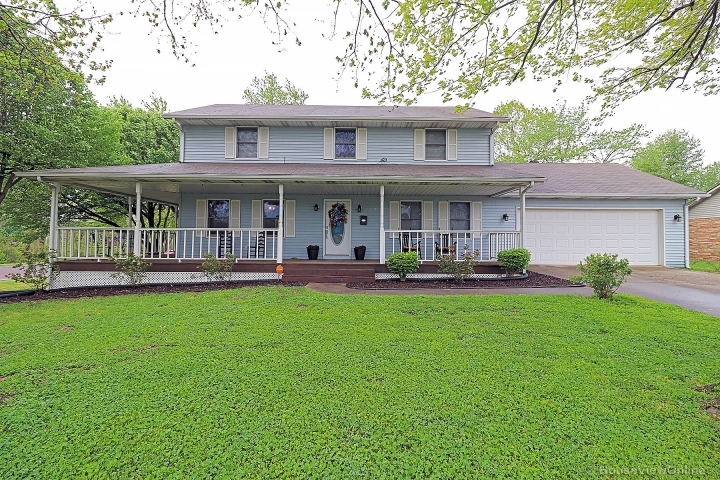 Full bath and bedroom in lower level along with huge family room, a safe room that's a perfect refuge against tornadoes plus the basement has plenty of storage. Central heat through heat pump and gas furnace. Huge walk in tiled shower in master bath. all blinds and curtain rods stay. All appliances are deluxe high end and they stay. Pool open all summer for great fun and relaxation. Garage has additional 220v outlet perfect for charging golf carts or electric cars.